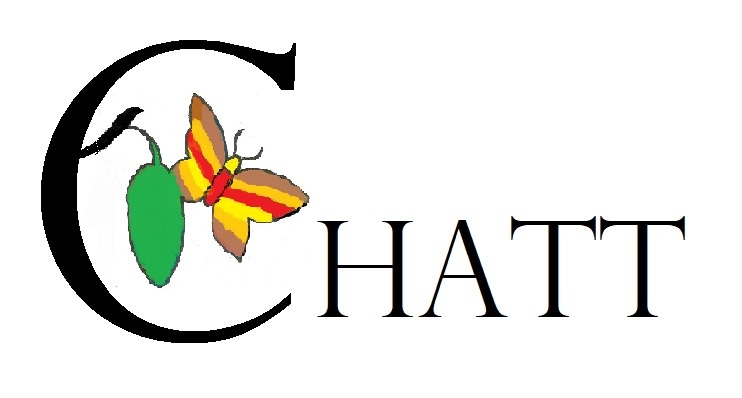 Childhood Autism Treatment Team (CHATT) is a small group of therapists specializing in Autism Spectrum Disorders that serve children with autism in 6 counties in Southeast Wisconsin, implementing ABA-based therapy in children's homes. Our mission is to provide quality ABA intervention that will improve the lives of children with autism and their families. We strive to help each child reach his or her full social, academic, linguistic, and behavioral potential. We develop programs that are specific to each child’s needs so that the child is best positioned to succeed in our program and in his or her daily life. We understand that the family will be the child’s advocates and supporters throughout his or her lifetime. Because of this, our treatment approach is heavily family-centered. 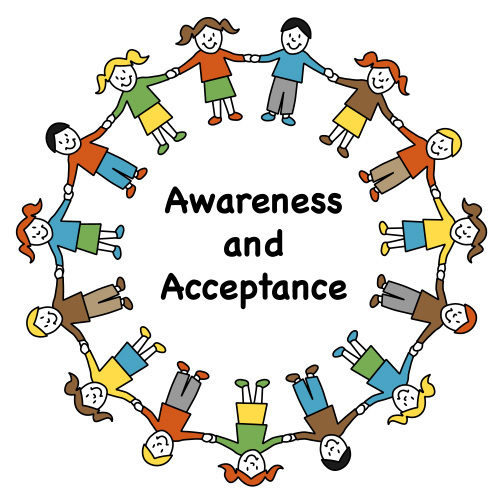 We develop and maintain open communication with our families regarding treatment strategies, programming, and scheduling. Family members participate in team meetings, program development, and in the hiring and training of line therapists. Families also consult regularly with the lead and senior therapists regarding their child’s progress.